The ultimate biography of this ever-popular star and icon, from a young Cambridge don who has already made his name with a much praised biography of Marilyn Monroe.  Please note that this edition is text only and does not include illustrations. Cary Grant made men seem like a good idea. Tall, dark and handsome with a rare gift for light comedy, he played a leading man who liked to be led, a man of the world who was a man of the people. Cary Grant was Hollywood’s quintessential democratic gentleman. Born in England as Archie Leach, made famous in America as Cary Grant, he was a star for more than 30 years, in more than 70 movies, his popularity still intact when he brought his career to a close. He was never replaced: nobody else talked like that, looked like that, behaved like that. He was a class apart. Cary Grant never explained how he came to play ‘Cary Grant’ so well. ‘Nobody is every truthful about his own life,’ he said. 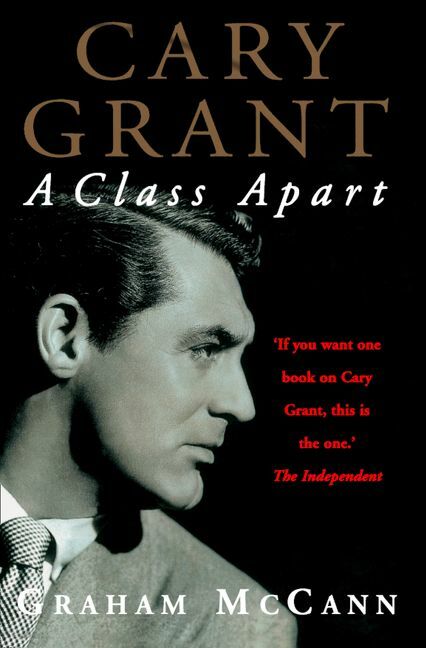 ‘There are always ambiguities.’ This book explores the ambiguities in the life and work of Cary Grant: a working class Englishman who portrayed a well-bred American; the playful entertainer who became a powerful businessman; the intimate stranger who was often the seduced male. Thorough and meticulously researched, this book is a dazzling and entertaining account of Cary Grant’s broad and enduring appeal.